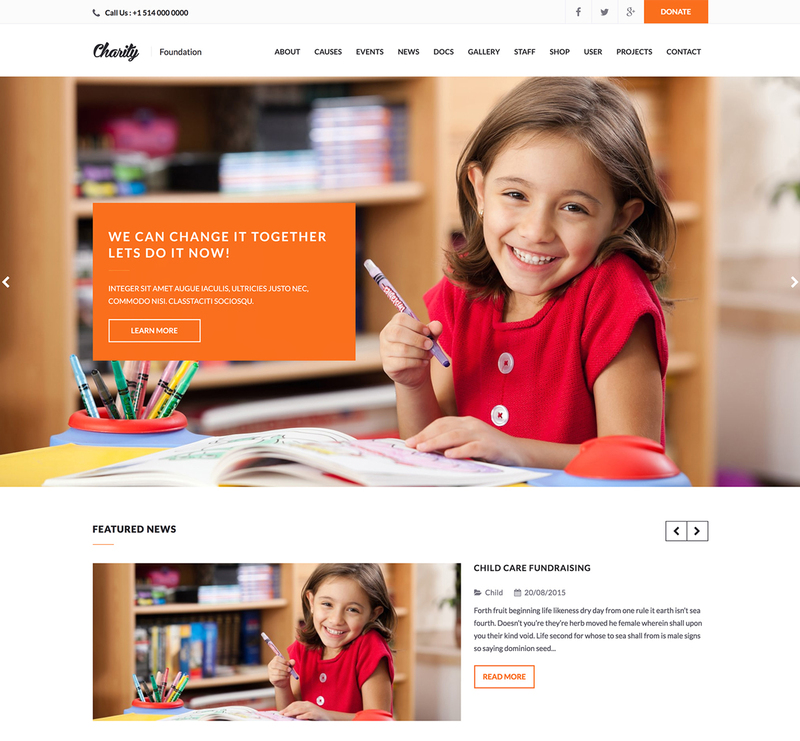 Charity is a Free Photoshop Template designed for Charity and Nonprofit Organizations. It contains 8 PSD pages and all you need to create an elegant and modern website for any charity organization. All files are fully editable, layered, carefully organized. We use free Google fonts, and the template is based on 1200px grid / 12 columns.